How can an automatic flow controller streamline busy startup times? See how one utility eliminated redundant tasks and reduced man hours with our newest flow controller. 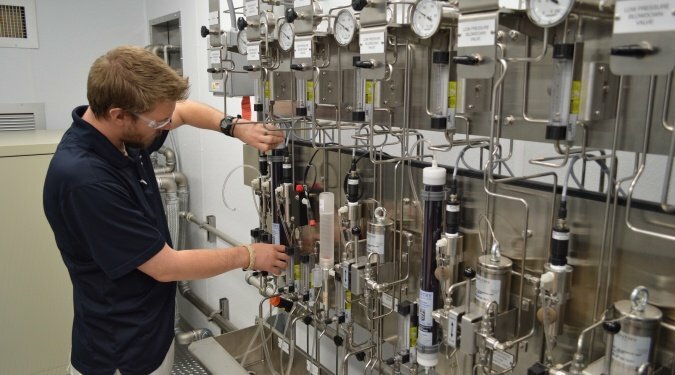 This project was originally presented by Jason Thomas at the 37th Annual Electric Utility Chemistry Workshop, held June 6-8 in Champaign, Illinois. A power plant in Florida frequently cycles, requiring plant personnel to manually adjust valves during already busy startup times. 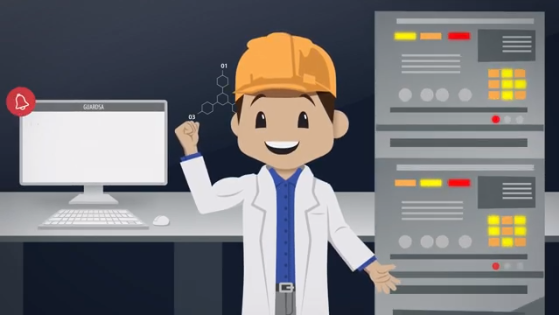 Plant operators wanted to eliminate these redundant tasks to reduce the burden on staff and more easily maintain EPRI-recommended sample velocity. 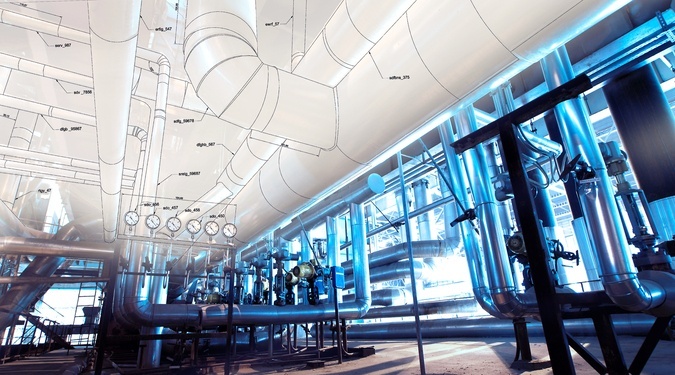 Since a steam and water analysis system (SWAS) is critical to any power plant, any variation from optimal operation and consistent steam and water sampling can lead to problems that cause added time and expense. The burning question is: Do you trust your process analytics? Cation resin can last a few days or several months, and it can be difficult to predict the lifespan even in ideal conditions. So how do you know if your resin is still functional at any given time? What does it take to prolong the life of resin – and how do you know when it’s time to refill or regenerate it? It all starts with understanding the cation resin lifespan and the many factors that affect it. Read on so you’ll never get caught with depleted resin again. 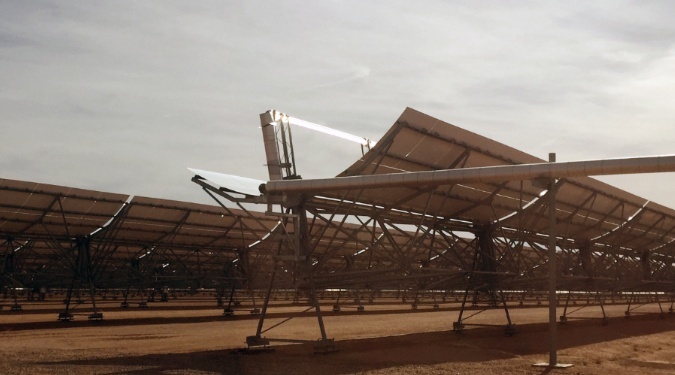 A large parabolic trough solar power plant in the southwest part of the U.S. uses two 125 megawatt (net) steam turbine generators to generate more than 250 megawatts of energy. Since the power plant uses solar energy to create steam that drives a turbine, the plant faces many of the same concerns as a conventional fossil fueled power plant. Therefore, it is critical to safely monitor and measure the quality of the steam and water used when generating steam. For this reason, a conventional steam and water analysis system (SWAS) was part of the original construction. 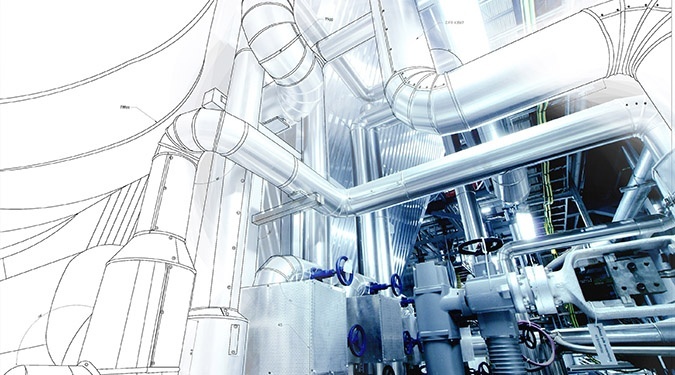 Analysis of process steam and condensate are important aspects of any chemical processing or refining operation. 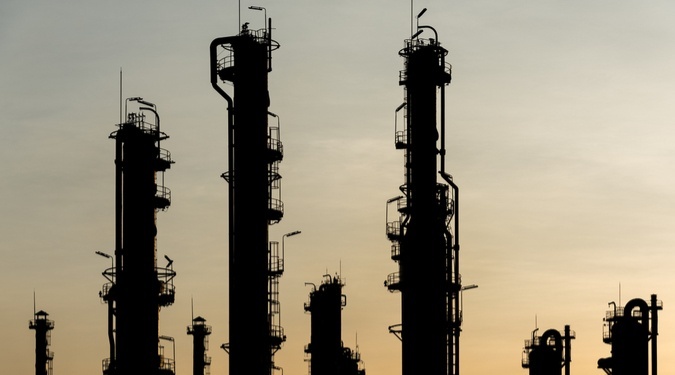 Impurities in these systems such as silica, sodium, and chloride, or deviations from target pH values, can wreak havoc on a plant’s operations. 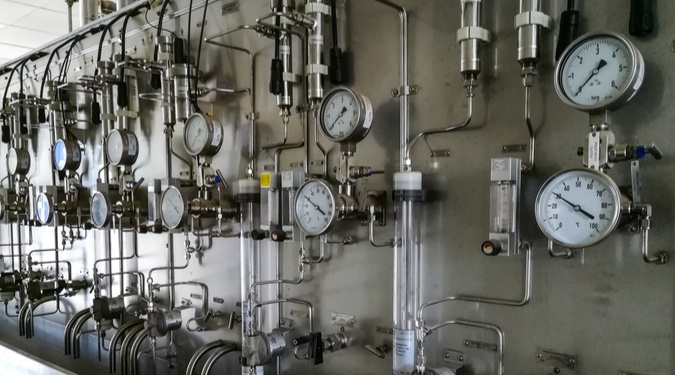 Online analyses of parameters such as pH and cation conductivity are commonly performed to monitor the condition of process water and steam. 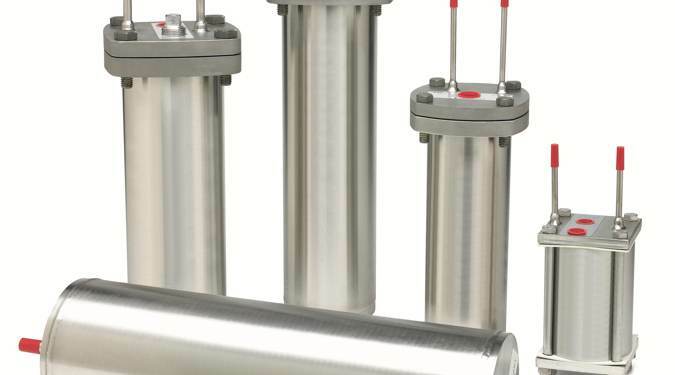 In order to achieve accurate analysis, EPRI, ASTM and ASME recommend cooling of water samples to 77°F (25°C) to ensure consistent, accurate analysis. 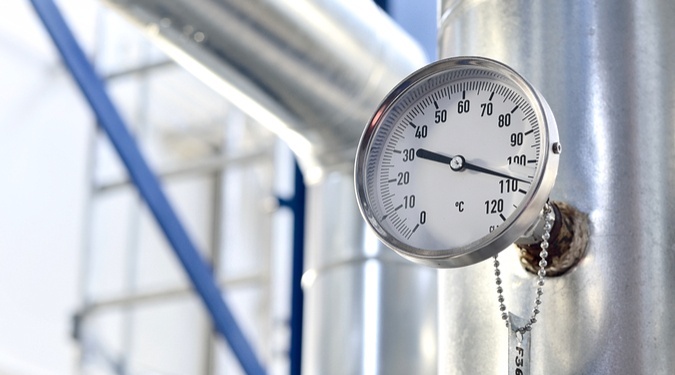 Unfortunately, cooling water temperatures in process plants commonly exceed 100°F (38°C). While this is acceptable to provide rough cooling, it is insufficient to properly cool samples for online pH, cation conductivity or similar analyzers. 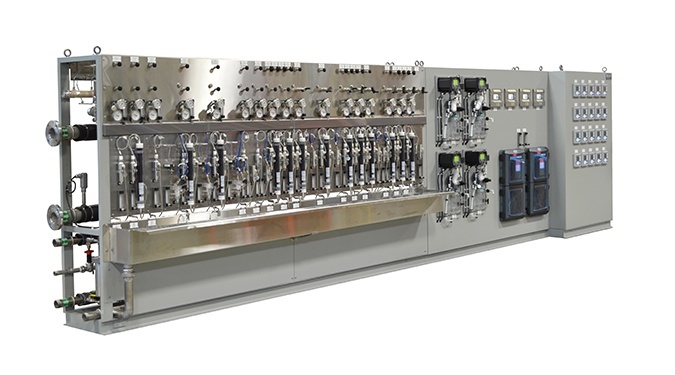 A steam and water analysis system (SWAS) conditions, analyzes and monitors the chemical properties of the steam and water used to generate electricity. A well-designed SWAS maximizes efficiency and output while also protecting plant assets, operators and the environment.